Audition season is here and it's a big deal! The future career of a ballet student's life hinges on how well they perform in their auditions. I know from personal experience that it can be a very stressful time. As much as one can try to prepare and do all they can to put their best foot forward, many variables can influence the performance of a dancer on any given day. For example, if the dancer is having to travel to an audition site the body can be affected turning stiff from long hours of driving or flying. Sometimes quality of sleep is compromised if having to stay in a hotel or sleep in a different bed than normal the night before. Even small things such as the condition of the dancer's shoes, the temperature of the room, or the barre spot they stand in can affect their performance. Not to mention, there are also so many variables that influence the decisions made by the Ballet Company Directors on audition day. The pressure is on, as in most auditions, the auditionees only get one shot. Though it doesn't always seem fair, the truth is that things really are out of our control. But at least as Christians, we believe and know that God IS in control and that he is worth trusting. My advice to dancers is that they consider auditioning for more than one company; As many as possible! Sure we all have our favorite dream companies and dream careers, but if you truly love dancing and desire to do it professionally one day, I would keep my horizons open if I were you. 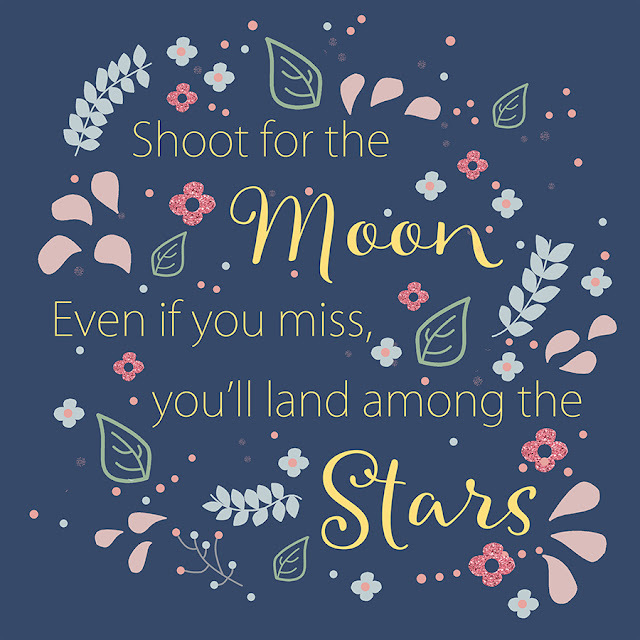 The fact is, the more options you consider, the higher the likelihood is that you will end up with a career dancing SOMEWHERE and in the end isn't that all a passionate dancer wants? Maybe you haven't considered the idea of auditioning for multiple companies because you are a Christian ballerina unaware of all the options that are out there for you. In this day and age with the Internet and Google, it's usually no problem hunting down information, but the one thing I've noticed that is lacking in the World Wide Web is a comprehensive list of CHRISTIAN ballet companies for Christian dancers so I've taken it upon myself to provide one! 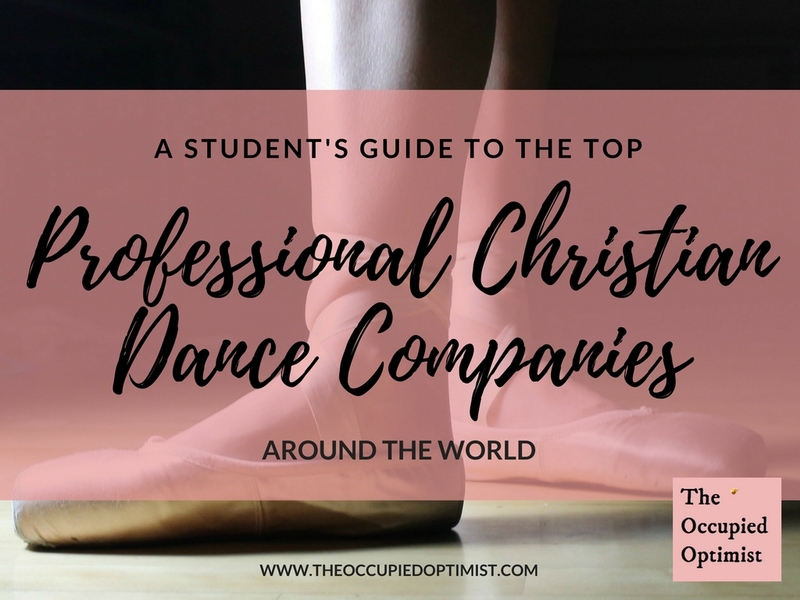 There are several wonderful professional Christian ballet companies/ministries out there just waiting for you to discover. Whether you are a student in search of a good summer program or are actually looking to land a position dancing professionally, I believe you will find this list to be very helpful. 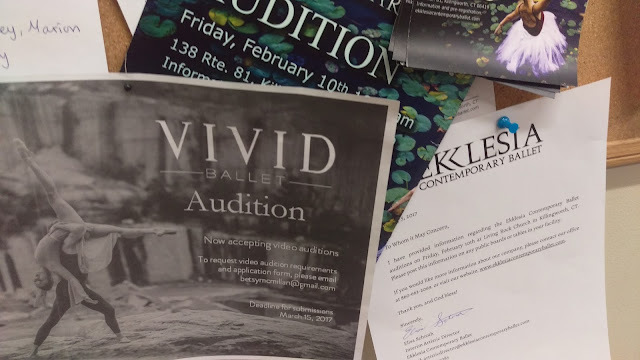 Most of these companies offer summer dance intensives for hardworking aspiring ballerinas, and most of these companies also hold auditions each year in search for the perfect dancers to fill their available spots. It could be you! Continue on below to view the list and be sure to visit the companies' websites using the links provided in the last column of the chart to get more details on what is offered! God bless all your auditions! Thank You for stopping by! Comment, subscribe, and don't be shy!